Faith Formation is more than just “Sunday School.” Those who participate in our education offerings aren’t sitting passively, letting someone else pour facts into their heads. They are active and engaged partners with their classmates and in their own faith journey! Children gather for Sunday School weekly at 9 o’clock. 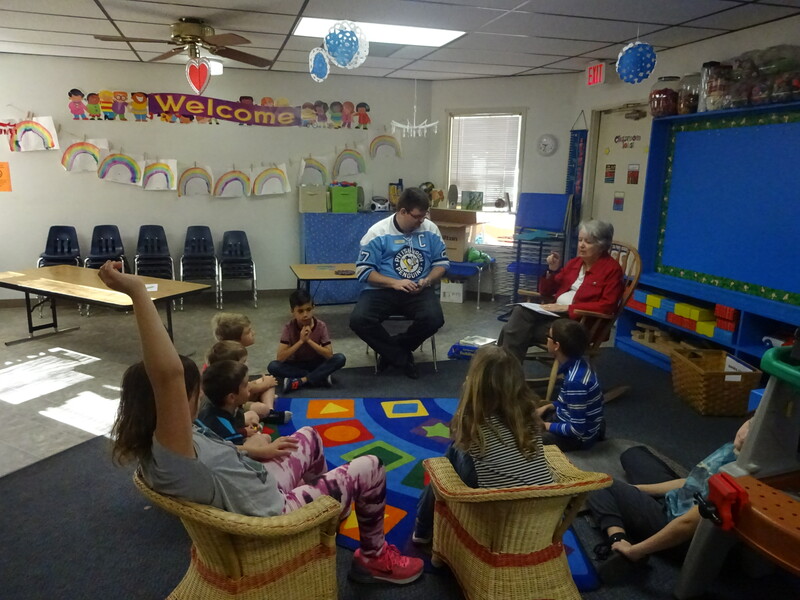 We use a combination of curricula developed right here at Shadow Rock and materials written by the United Church of Christ and other publishers. Every week, children pray together and hear a story from the Bible. Activities, art, drama, games, and music help make our values and tradition come alive in ways that are approachable and relevant for kids. Take Home pages give families ways to talk about and explore our topics together in new and deeper ways. 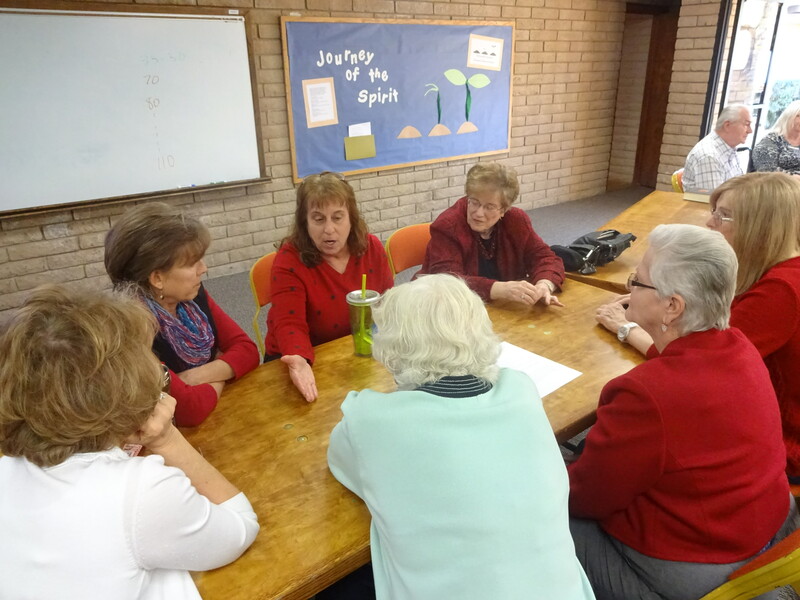 Volunteers from the congregation teach Sunday School! They bring their experiences and diverse backgrounds with them. For children and their adult leaders, questions and doubts are welcomed and encouraged. Some topics we’ve explored last year include Exodus, Prayer and Mindfulness, What Does it Mean to Be Human, the Story of Jesus, Creating and Cooperating, and Pointed to the Future. We’re excited to use the Illustrated Compassion curriculum from Illustrated Children’s Ministry. It covers compassion in both Old and New Testaments, as well as leading a compassionate life – just for kids! Faith Formation is a life-long process and our adult offerings are as varied as the participants! Recent past topics have included How To Be an Trans* Ally, White Privilege: Let’s Talk, Living the Questions, I Wonder: Science and Faith in Dialog, Discernment around the Ministry of Sanctuary, and Interview with an Activist: conversations with local leaders and organizers.